When it comes to skin care, there is a perception that you have to burn a hole in your pocket for achieving the best possible look. Is it really? A big “NO.” Today, I am going to debunk all such wrong beliefs. Despite the fact that there are a lot of expensive skin care products available in the market, I have recently come up with the ones that every girl must have in her skincare arsenal. Why? One, they are affordable. Two, they are locally available. Three, they actually work. So just move on without further ado. If you have a dry skin, it is definitely going to be your best friend. The texture of this oil is a bit thick but not as much as of that castor oil or almond oil. 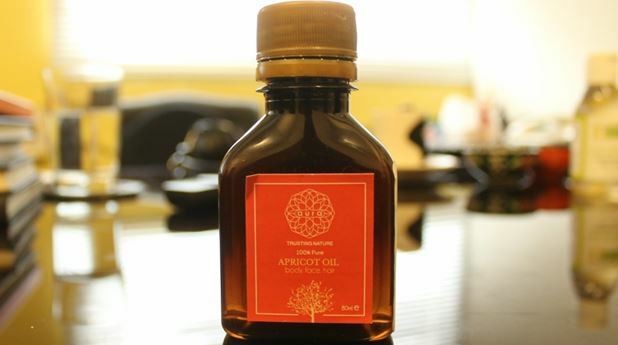 On harsh make up days during winter, the apricot oil by Aura Crafts works as a healer for your skin. Looks like a great dupe for argan oil, it produces amazing results for facial as well as body cleansing. For those who live for natural beauty products, it is a must-try. What you need to do is add mild quantity of water to form a paste and turn it into a mask. If you want, there is an option of adding your favorite scrub to get maximum results and extra freshness. After a wash off, you’ll know how clean and fresh it feels. It is a kind of product that gives an instant glow to your face. Not just that, but also the scent of all products is so alluring. However I got to try two or three flavors by now, the one with watermelon and strawberry scent has been my favorite these days. Give it a try! 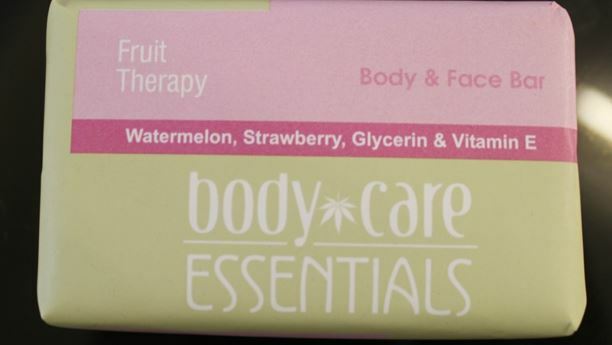 Without leaving my skin too dry and tight, this product has done wonders to my skin. I would suggest my readers to purchase without a second thought. 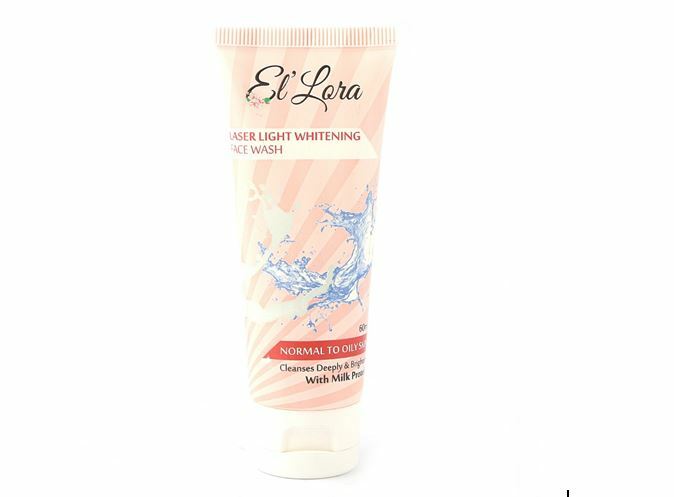 The best thing about El’Lora Face wash is that it fits perfect for all skin types. Along with cleansing your skin deeply, the milk protein formula brightens it up naturally. 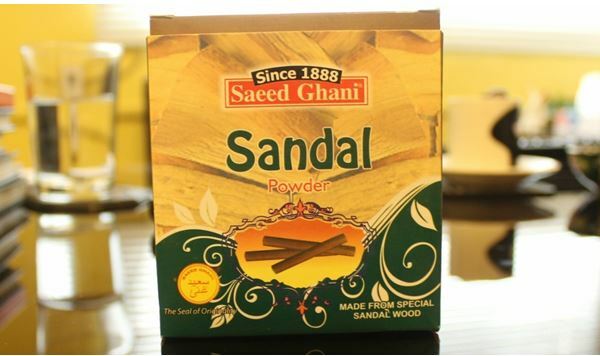 This brand has a wide range of masks available on its website. And I am completely in love with this particular one. Since tea tree comes with multiple benefits for skin, you must also treat yourself with it. 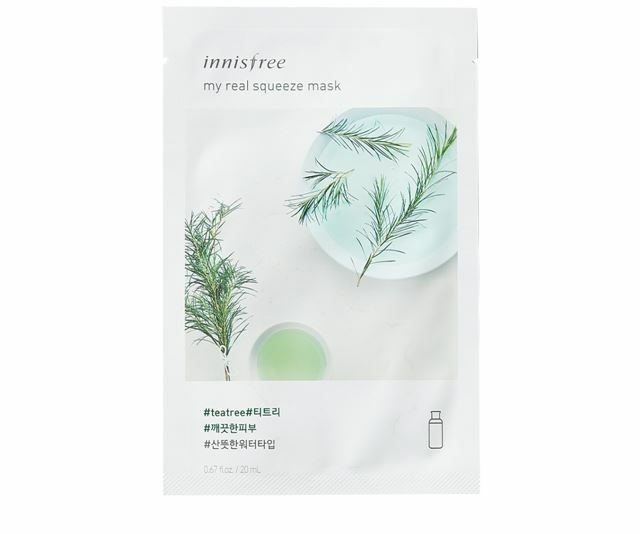 On a side note, if you are raving about the skincare masks like crazy, these are originated from South Korea. All these brands offer an exceptional experience of online shopping in Pakistan. Each time you make a purchase, you’ll know that they pack a punch. Make sure to also share your reviews in the comments below.